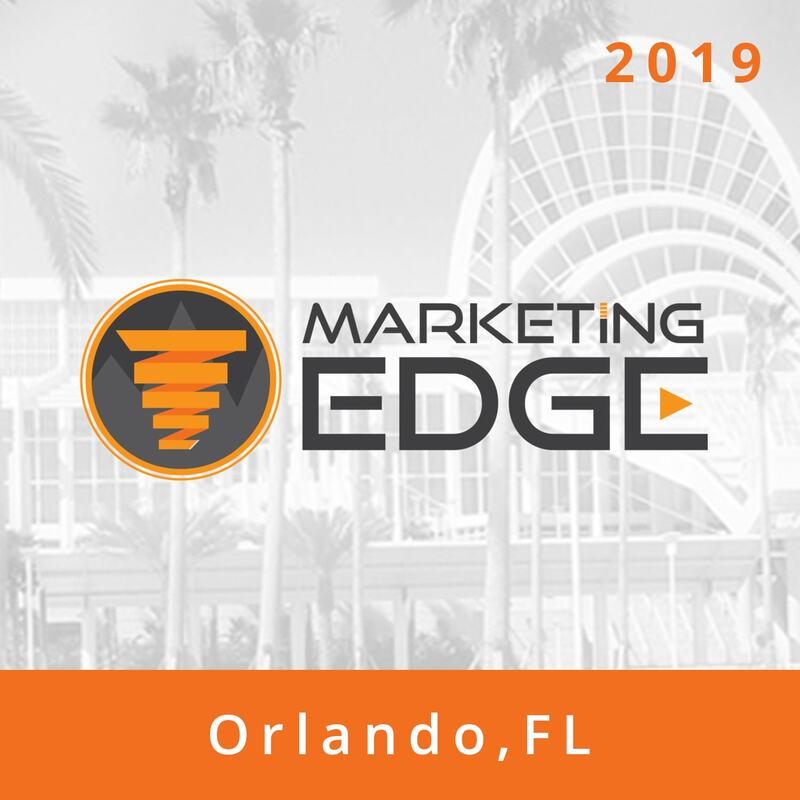 Marketing Edge is an innovative two-day seminar that teaches you how to fill your pipeline AND cultivate your sphere into loyal, referral-happy customers. Parking: Self-parking and overnight parking is $8/day. Call hotel and mention Tom Ferry Marketing Edge for special rate or CLICK HERE to book your discounted room online. Cut off: August 26, 2019 or until room block sells out, whichever occurs first. Rooms at the group rate are limited and available on a first come, first-served basis. Finding your ideal marketing mix to attract more business… on your budget! Yes. We are so confident that the strategies you’ll learn at Marketing Edge will increase your business, we’re absorbing all the risk.